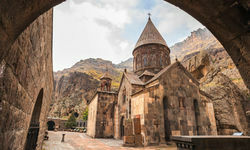 The first country on Earth to adopt Christianity as its state religion is always going to be an interesting place to visit, but there's so much more to the small, mountainous and land-locked country of Armenia than a Trivial Pursuit question. 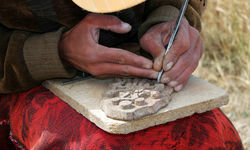 Most travel to Armenia begins in Yerevan, the capital, and a town as buzzing as the surrounding countryside is sedate. The epicentre of the city is Republic Square which bustles all day long but really comes alive at night with singing fountains where brightly coloured water jets in perfectly choreographed time to classical music, and people sit to chat, laugh and flirt. There is plenty to do with the numerous art galleries and classical music venues, flower filled parks, tree-lined shopping avenues and smoke-filled jazz bars and cafes. The central food market is also worth exploring, as are the excellent restaurants offering up typical Armenian specialities such as trout lightly grilled in lemon and mountain herbs and served with a chilled dry Armenian white wine not unlike a Riesling. 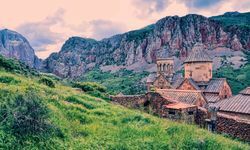 Away from Yerevan, the country is dotted with monasteries - sitting atop hills, hidden in secret valleys, or overlooking the magnificent Lake Sevan. One must visit is the 4th century Monastery of Khor Virap on the lower slopes of Mount Ararat and near the border with Turkey, Iran and Azerbaijan. Yes, that's the Ararat of Noah fame. Perhaps unsurprisingly the locals have a thing for doves, and a visit here can feel particularly spiritual in the place where mankind was, supposedly, offered a second chance. 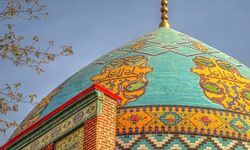 Khor Virap is an easy 45 minute drive south of Yerevan into the vast and sparsely populated countryside where the monastery sits atop a little hill, surrounded by green pastures that bloom with poppies and fig trees in the summer. Nearby, storks perch in huge nests precariously balanced on telegraph poles and people - including one local famed for his magnificent moustache - plough the fields and maintain the upkeep of the church. Further to the south east the landscape starts to climb steadily and this is also wine country. Not your typical claret, mind, rather varieties ranging from sweet apricot and cherry to pomegranate wines that are delicious and help to fortify the nerves before the road scythes through narrow gorges flanked by steep terracotta mountains dotted with caves and the river Darichay flowing below. 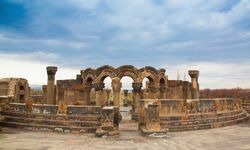 This region is home to another spectacular Monastery - the 13th century Noravank. 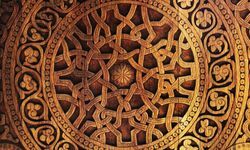 The church is the masterpiece of a very talented Armenian sculptor and miniaturist called Momik and his delicate crosses are beautifully inscribed into the walls. The surrounding hills are peppered with 'khachkars' or tombstones, which are designed with intricate and ornate patterns of crosses. 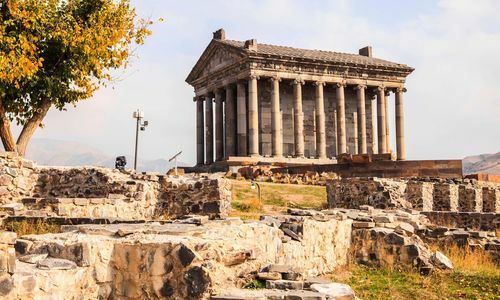 The country is undoubtedly fairly church heavy but there is also a stunning temple complex at Garni overlooking the jagged and precipitous canyon of the Azat river. The structures of the fortress are in perfect harmony with the surrounding nature - in a picturesque mountain locality and commanding a broad panorama of orchards, fields and mountain slopes covered with carpets of varicoloured grasses. This is great territory to trek in and you can do a walk along the canyon before reaching the temple. 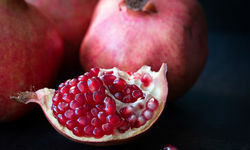 It is also a good place to stock up on jars of delicious honey and preserves as well as snacks of apricot rolls stuffed with pistachios. My highlight: After exploring the 13th century monastery at Norovank we headed to a little cave, accessed by a tiny footbridge, where some entrepreneurial Armenians had set up a restaurant and served us hearty portions of dolmas (tightly wrapped meat, rice and tomatoes in vine leaves), goats cheese and pickles all washed down with apricot grappa. Delicious! 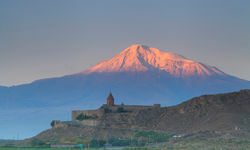 For a week tour of Armenia led by a local guide and driver, staying on a half board basis in four star accommodation and including international flights, prices start from £1,850 per person. 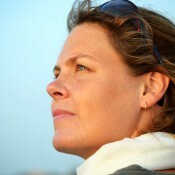 Thank you Amelia, for a fascinating visit.